Barber shop from the '50! The nose is very complex and very balanced. You have the cinnamon, the muscade, some cotton candy, some vanilla and light cherries. A very nice floral note that I can't quite call rosewater because some mint and a hint of pine dialogue with this floral note. You also have a nice blond caramel combined to a great tobacco note and the previous spices. Wow! All those smells are telling me a story: I am in the middle of a Barber shop in the '50, I see a young boy eating some cotton candy while waiting for his father on a chair. There is two chair, at the first the barber apply some shaving cream with some clean and lightly floral smell while on the other, an obvious smoker of cigar is now receiving a vigourous massage first with an antiseptic lotion who smells of pine and then with a regular aftershave not quite heavy enough to be with musk but with the more pleasing smell for women, at least that what the barber says, of cinnamon and muscade and he add, as a last argument, that it even mixed itself well with the cedar smell of the wool pant that his client wear today but keep in his cedar closet usually. On the palate, all the flavors are strongers, especially the floral notes.But again the balance is great. The only thing added is a peppery note and more sweetness. The finish let the spices recessed progresively and leave you with the caramel and the vegetal notes with the pine hint being a bit more assertive. Maybe a little short. Conclusion. My first reaction to the nose was "This bourbon has a lot of rye" , then with my research, I found that this mashbill contains 35% of rye. My second reaction was simply to nose it and nose it again. 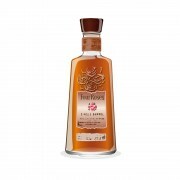 I love Bourbons with big floral notes, that is why I was expecting to love this Bourbon. So those who are looking for more heavy and woody Bourbon will not like this one as much as I do, not that it is not big enough, not that it is not woody enough; simply that it is not aggressive but prefer to presents itself like a quiet force of a good nature, sure of itself and being able to take the control of the place only by its presence. 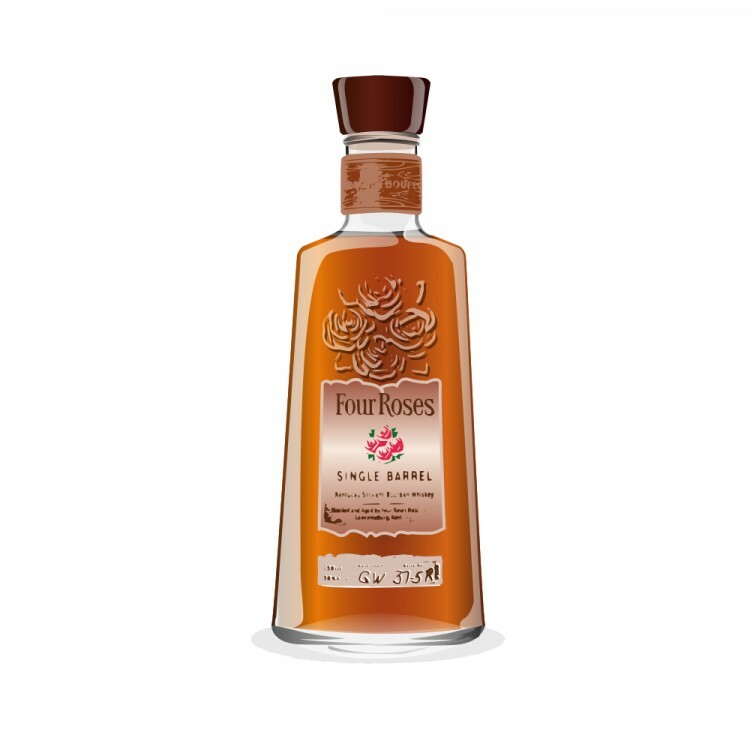 Four Roses Single Barrel Great Bourbon for $40! Sometimes overwrought imagery leaves me cold in a review, but I'm digging this here barber shop. I wish I were there. @OlJas Thanks for being kind to me. I don't usually go for that style but the image kind of grow in my imagination as I was sipping this nice bourbon. I think I was lucky to get one bottle that got some tobacco and pine to add to the other excellent flavors we encounter more frequently.